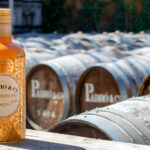 Respected Spanish media publication La Conca 5.1 specialising in the world of wine and winner of the industry’s Best Blog Award, discussed our range of five Padró & Co. vermouths recently in an interview with Montse Bové, head of sales at Padró i Família. Ruth Troyano, sommelier and journalist specialising in wine tourism, describes our vermouths as “modern, appealing and avant-garde” due to their vintage style and creative presentation. 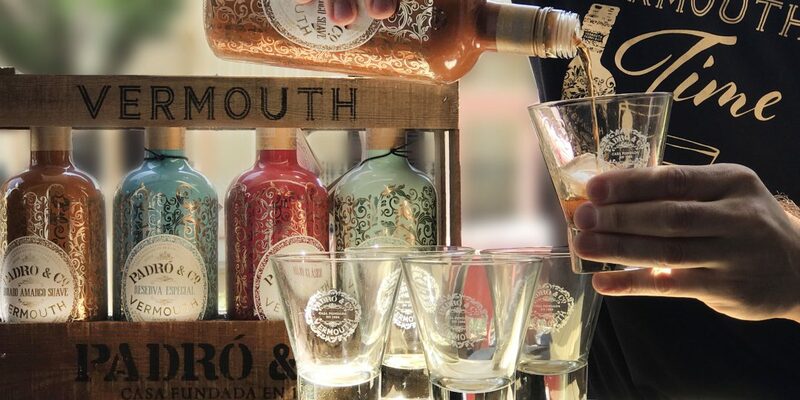 La Conca 5.1 highlights the perfect combination of the handcrafted crate made from recycled wood with the special visual appeal that makes the four classic vermouths “easily distinguishable due to their different colours: red, blue, pastel green and warm gold”. The publication makes special mention of our Rojo Amargo packaging, with its long list of awards and bottle and cylindrical case, both of which change colour depending on whether or not they are in UV light. 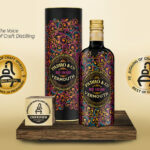 La Conca 5.1 also underlines the “gracious vermouth-making process” marked by a tradition that stretches back over 130 years and which takes its individual character from a secret formula that is left to mature in barrels, giving the vermouths their final flavours and select aromas.